Cycling in the great outdoors with the kids or just nipping out to the shops. Mums’ bikes and dad’s bikes make your life with kids a lot easier. Every bike ride becomes an exciting outing with mums’ bikes by Gazelle. The kids sit nice and safe in the child seats specially designed for these mums’ bikes. What’s more, they are extra strong to withstand the ravages of time. They are also suitable for dads, grandpas and grannies. 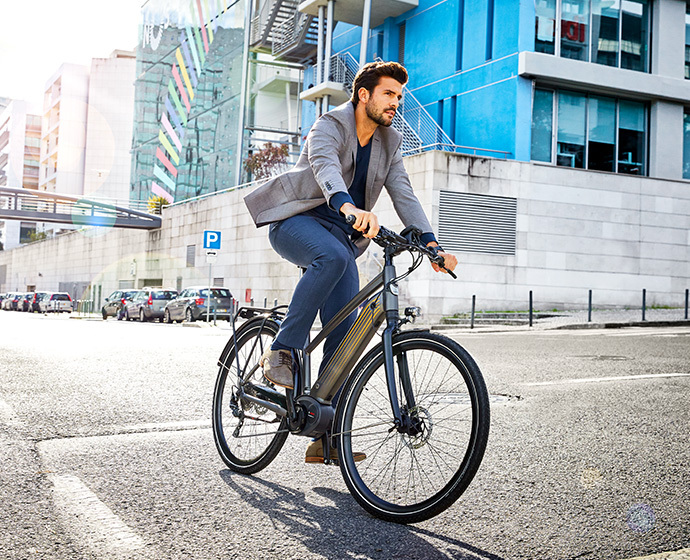 Take a look at our mother’s e-bike too! Mums and dads are quite busy enough as it is. That’s why you need to be able to rely on your bike. You will be all right with a Gazelle. Strong enough to carry your brood and thanks to smart innovations such as scratch-resistant paint, you hardly need to worry about maintenance. 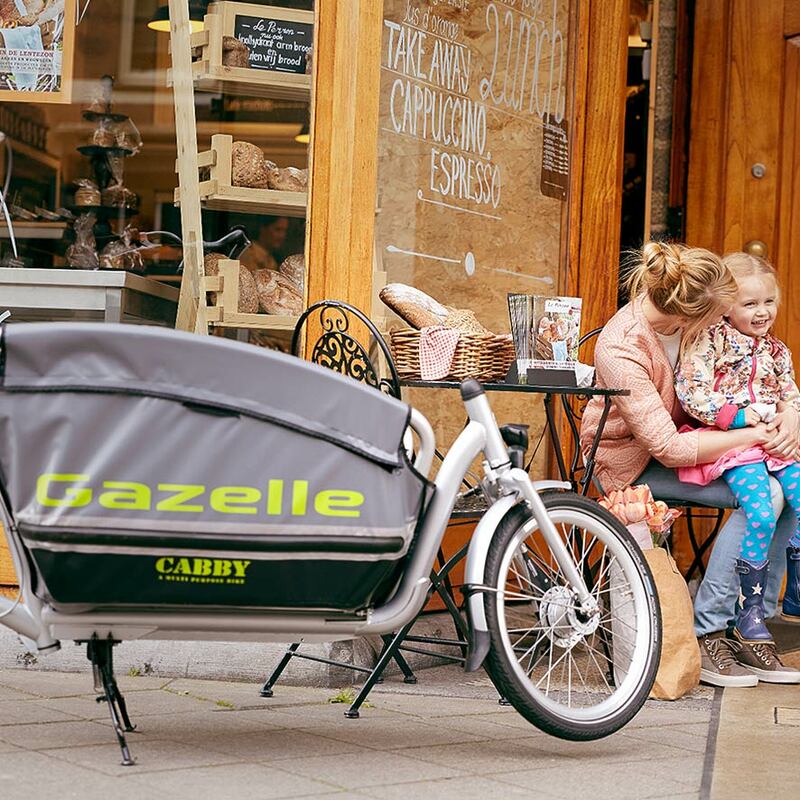 Gazelle’s mothers’ bikes make life as a mum easier. We also have the ideal dads’ bike for fathers. Cycling with children makes additional demands in terms of safety and reliability. 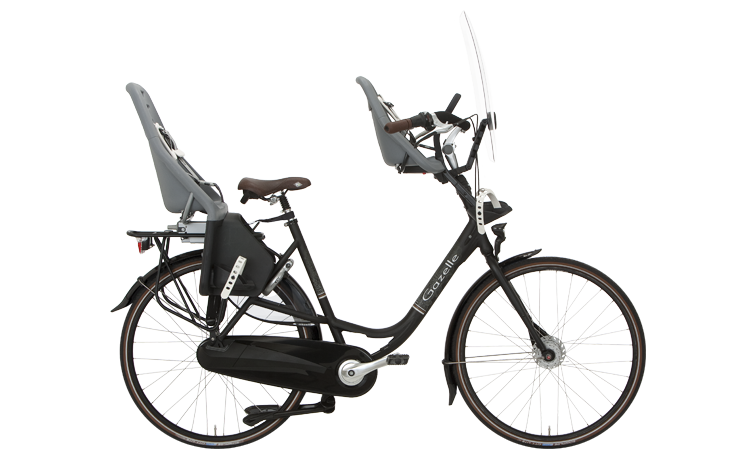 That is why Gazelle has a number of special mums’ bikes and dads’ bikes with which you can enjoy carefree cycling. 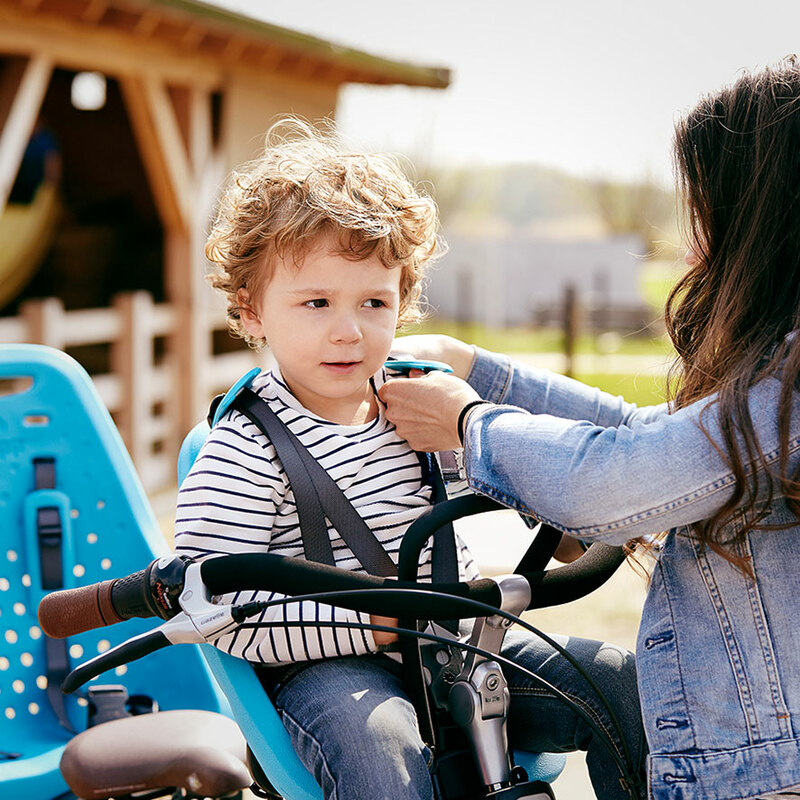 Thanks to the low step-through, stable twin-leg kick stand, and generous distance between saddle and handlebars, you can get on and off the bike easily and steer simply with a little one on the handlebars. 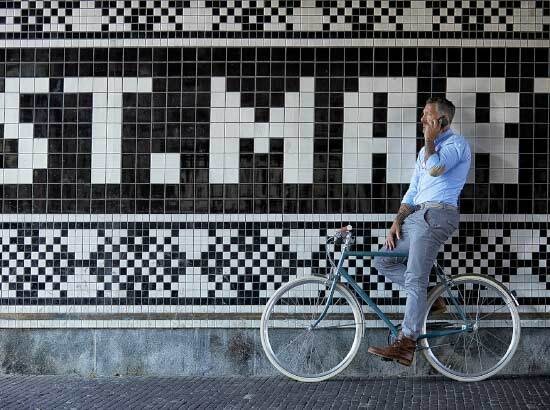 Our mothers’ bikes are specially designed to enhance cycling comfort. This is apparent in the low step-through and the fine sprung saddle. And the little ones sit very nicely in the optional child seats with super-soft shoulder straps. This means everyone on the mothers’ bike enjoys a comfortable ride.